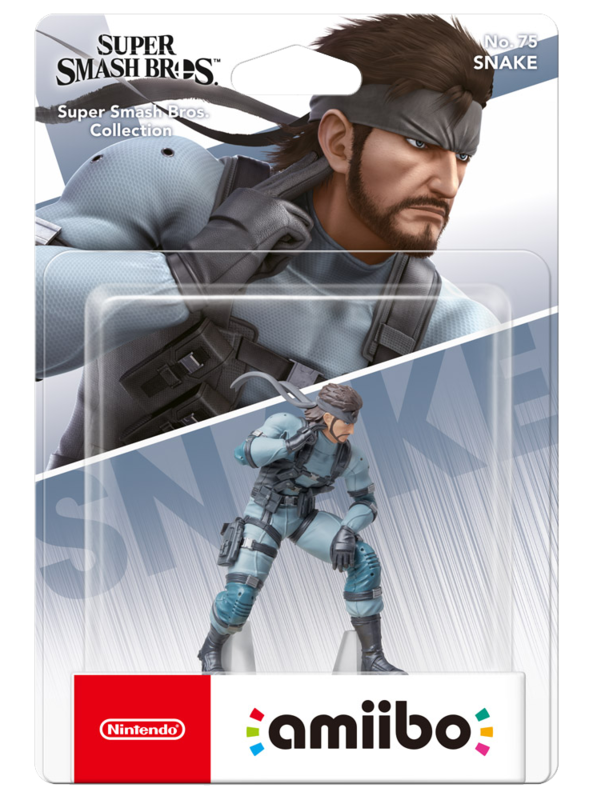 Solid Snake is getting his own amiibo as part of the Super Smash Bros Ultimate character line-up, Nintendo has officially announced during their latest Nintendo Direct live stream, alongside another character from a Konami series, Castlevania’s Simon Belmont. Amiibos are small figurines with an NFC chip built into their pedestal that you can connect to supporting games. 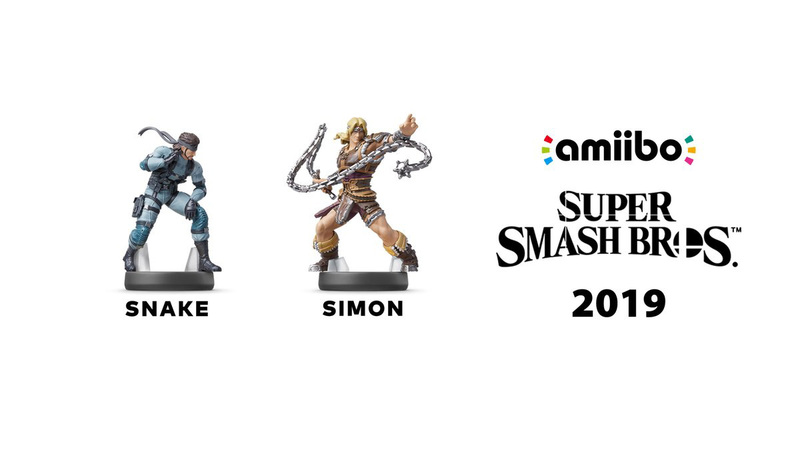 In Super Smash Ultimate, connecting your amiibo figures to the game will make a FP (Figure Player) appear, an AI controlled fighter that can gain abilities and traits as you let him fight. Or you can simply use it as a collectible statue. 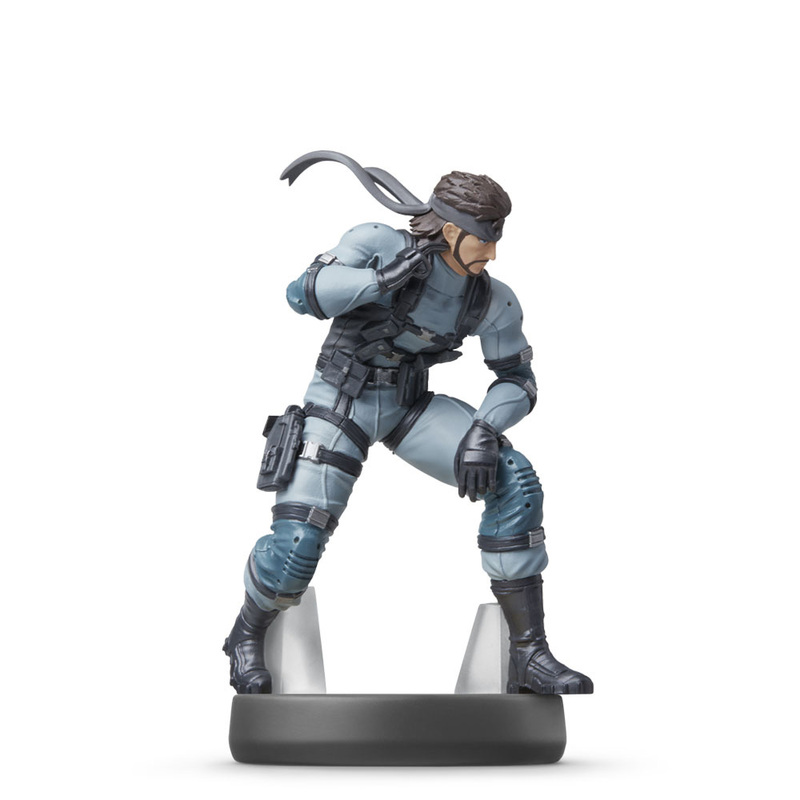 The Solid Snake amiibo will release later this year.